Distinctly feminine, Our "Forever" Female Insignia Ring was originally derived from astrological symbols during The Renaissance. 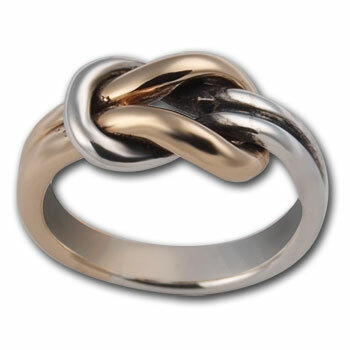 Set with a 5mm gemstone of your choosing, the ring itself has a slightly "squared" look. 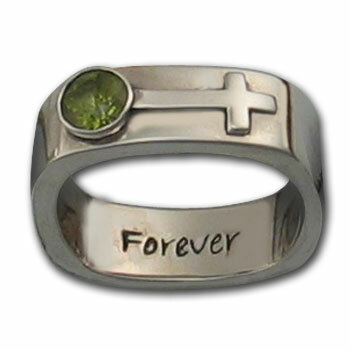 In addition, the the inscription "Forever" makes it the perfect commitment ring. Very comfortable... You'll not be disappointed! These people do beautiful work and work well with their customers. The best place to buy jewelry! 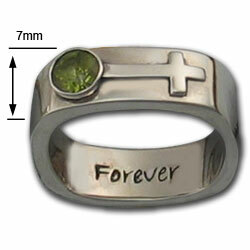 Great ring, very comfortable and nice weight. Will be back! 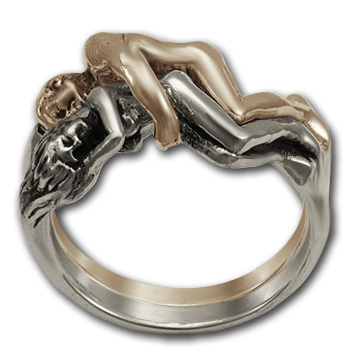 I own the male version of this ring. Bought this one for my girlfriend. Nice size stone. Nice heavy silver setting. All the good quality I've come to expect from Moonstone. I bought the male version for myself and my girlfriend just had to have this one. I will be part of her holiday present this year. 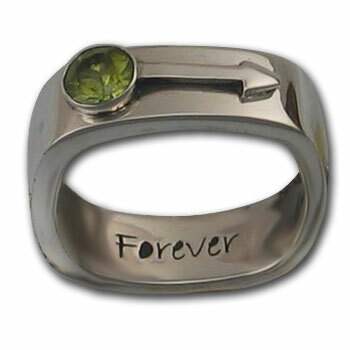 Cool design and great quality I've come to expect from Moonstone.